When you talk about position in poker, this refers to your relationship with the other poker players in terms of placing a bet during a given hand. Ideally, you want to see how your opponents will decide before you make any decision in Texas Hold’em. While a better position does not necessarily make you some money automatically, it gives you the opportunity to make better bets. Being the last is the best position in Texas Hold’em. This is so true when you are going head to head against another player. Being a position or two behind or in front of a maniac can also give you some advantages. Good players will most likely play more of their cards when in a late position and play less of the cards when in the early position. As you can see, the basics in Texas Holdem position is very simple. In a game of Stud High Low or Seven Card Stud the picture is very different. The position differs a lot in every situation. It is pretty complicated. There will be hands where you should play more hands even when you do not have the high cards while it is important to go first when you have representing hands. 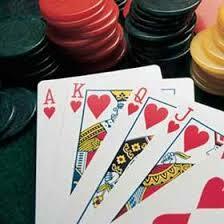 You can also play some cards more aggressively to force someone to act first like when they have an ace or a king. When it comes to putting Omaha side by side with Holdem, playing last comes with some advantages and disadvantages. 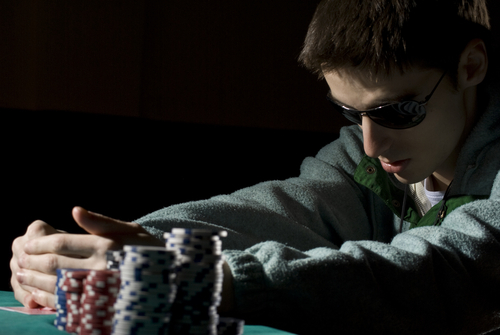 Bluffing can be suicidal when you play last against good poker players. Most players do not dare to bluff when playing last. In Texas Holdem, the middle position is a good position to play some bluffs from your trick books. Manipulating how you can play your position to gain some edge against the competition needs focus and a great deal of exposure to the game.